An Ontario wildlife rescue centre is bursting at the seams with injured turtles. The Ontario Turtle Conservation Centre in Peterborough says its hospital has treated some 650 turtles this year alone, mostly for injuries resulting from motor vehicle impacts. “This isn’t a new problem, turtles are always in danger,” says Sue Carstairs, the executive and medical director of the centre, “but we have seen a spike in admissions this year and we’re not sure why." Carstairs says it could be that the rainy spring and summer weather across the province has encouraged turtles to move around more, or simply that more people know to bring injured turtles to the centre. 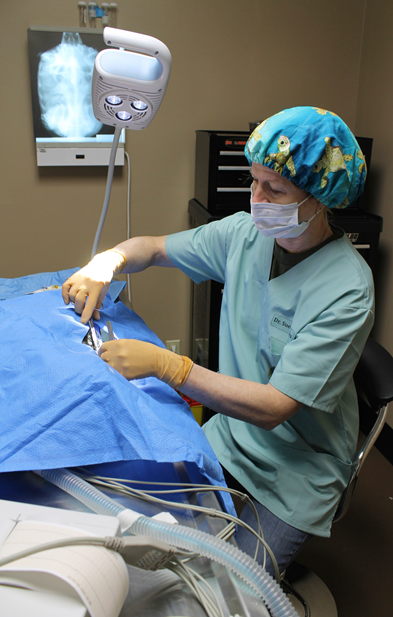 Whatever the reason, the sheer number of patients is stretching the hospital's resources; they've had to double their veterinary staff this summer to help address the backlog. “We’ve been hoping for a lull for some floor space to open up, but we keep getting more. It’s a challenging time for us but we don’t want to turn any away,” says Carstairs. Why are turtles crossing the roads? It might sound like a variation on a clichéd joke, but for turtles, getting to the other side of a road is much more than a punchline, explains Nathalie Karvonen, executive director of the Toronto Wildlife Centre. “They often have to cross roads to lay their eggs in their nesting spot," she says, adding turtles also find the sandy shoulders of secondary highways and rural roads very appealing for egg laying. "For years and years, they use the same spot. For snapping turtles, that can be up to 50 years." Extra worrying to Karvonen is the fact that seven of Ontario's eight endemic turtle species are at risk or endangered. Turtles can take anywhere from 15 to 20 years to reach sexual maturity. If they die on the road before reaching adulthood, it becomes more difficult for them to replace their population. And treatment isn’t cheap — wildlife rehabilitation centres, which survive entirely through donations, will in many cases have to take care of these turtles for months, even years. 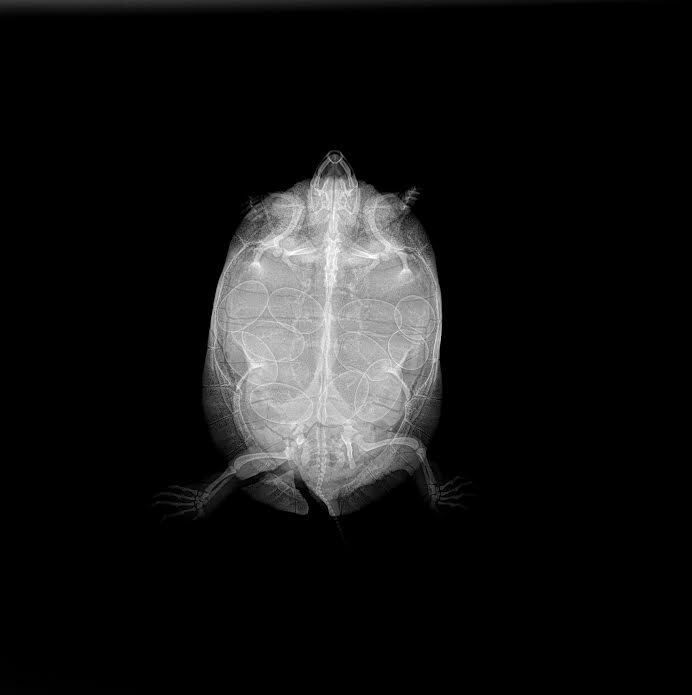 Turtle shells are made up of bone, so when a heavy vehicle rolls over them, there can be multiple fractures to treat. Snapping turtles, which can’t hide in their shell, will often suffer head injuries. Karvonen agrees that education is key. She urges people to continue to take injured turtles to centres when they are found. The good news is that steps are being taken to try and reduce roadside fatalities. Eco-passages, which use culverts and low-line fences to guide animals underneath roads, have begun to pop up around Ontario. For example, the Long Point Causeway Improvement Project has helped to reduce wildlife road mortality by more than 50 per cent in that area. Creating these linkages, however, can be expensive. To help understand where to focus immediate efforts, the Ministry of Transportation is working on creating a predictive modeling system that will map out collision hot spots.